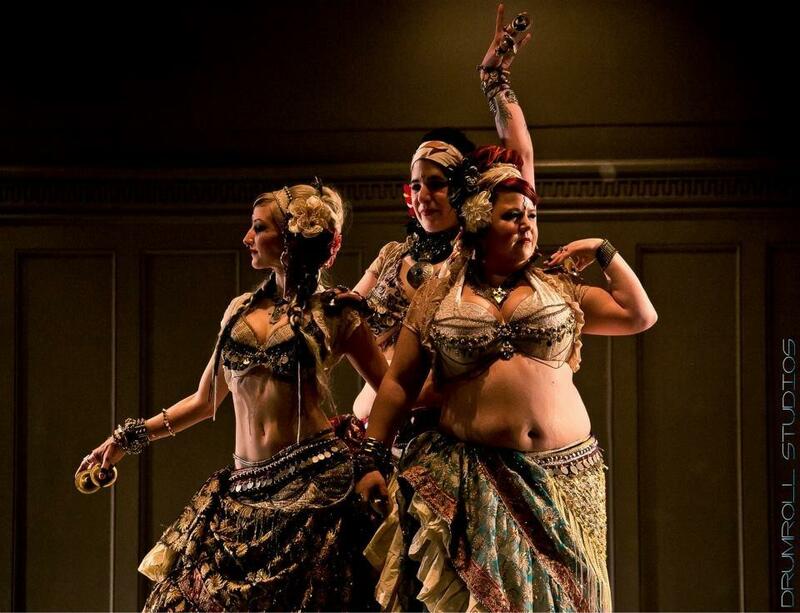 View cart “Level 1 Tribal Bellydance – Foundations” has been added to your cart. 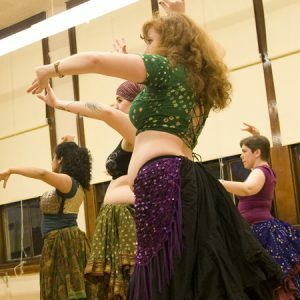 Skills n’ Drills is an opportunity to expand your bellydance tool-kit. 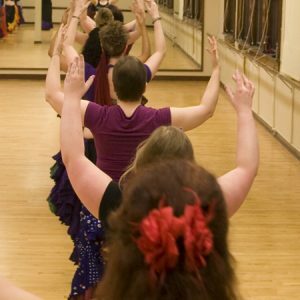 It is **non style specific** and applicable to whatever bellydance style is your jam. 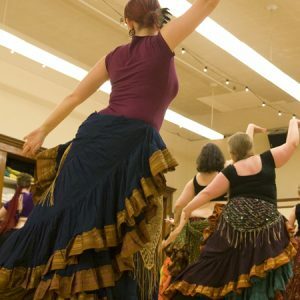 It involves warm up, conditioning, drills, and short combos to explore a range of movement, set to a mix of traditional and modern music. February 2019 session will be 5 weeks in length. 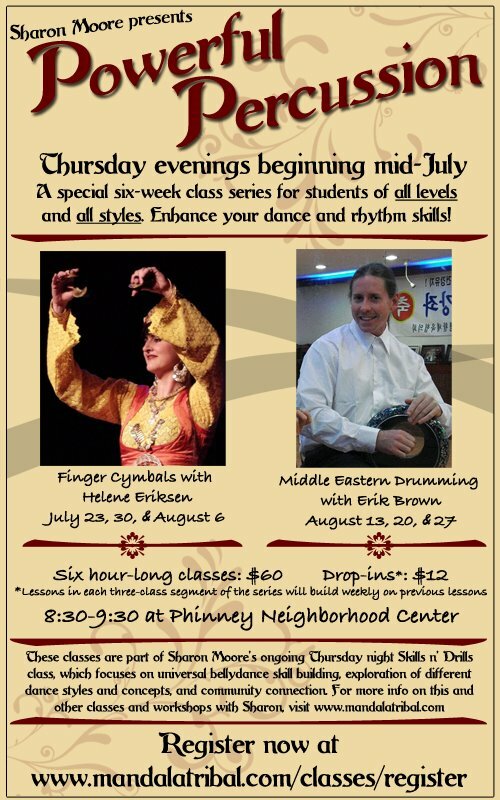 The coming session will be appropriate for all-levels, so if you have never tried the Skills n’ Drills class before, this is the perfect time to hop in. The atmosphere is playful and the work we do together can be adapted for your preferred challenge level. Pre-registration always saves you at least $10 over drop-in rates, and reserves your spot in the class series.